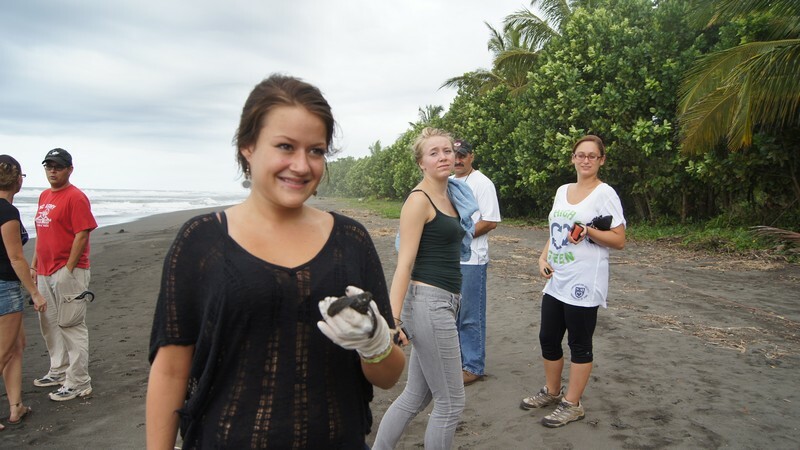 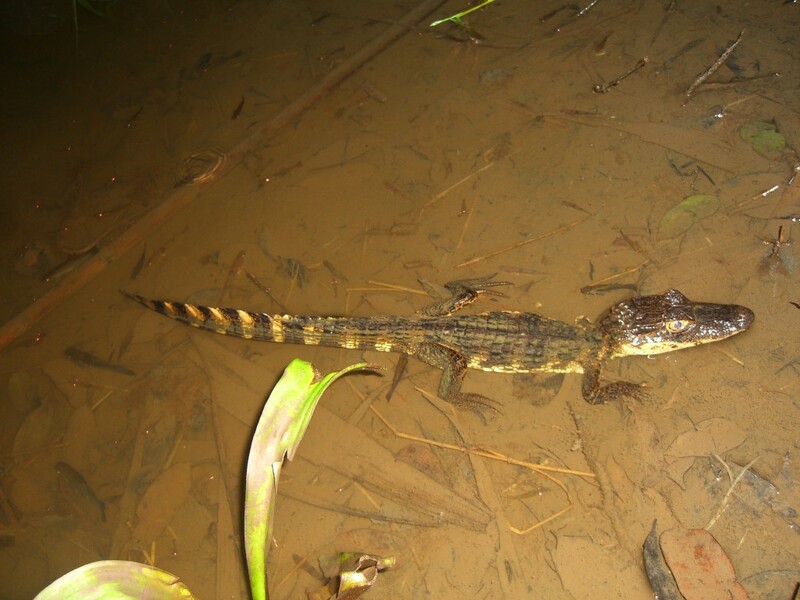 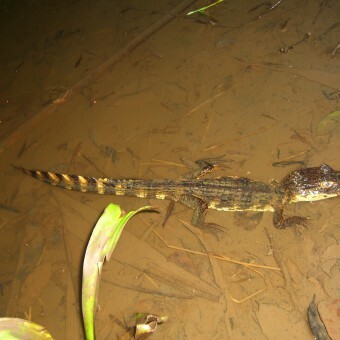 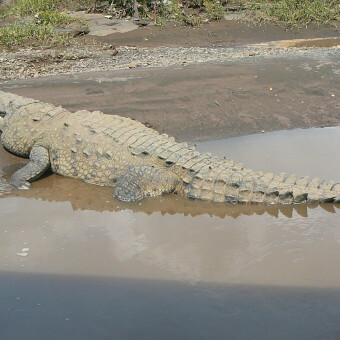 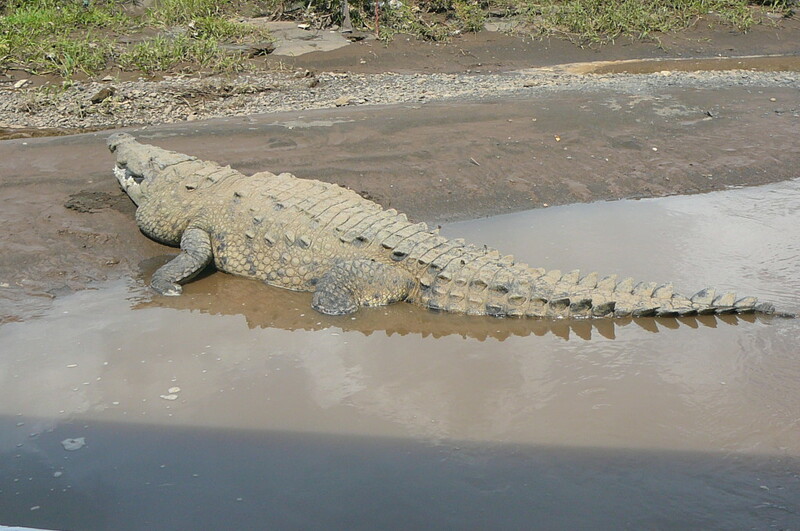 Like Tortuguero National Park, 30 years ago ! 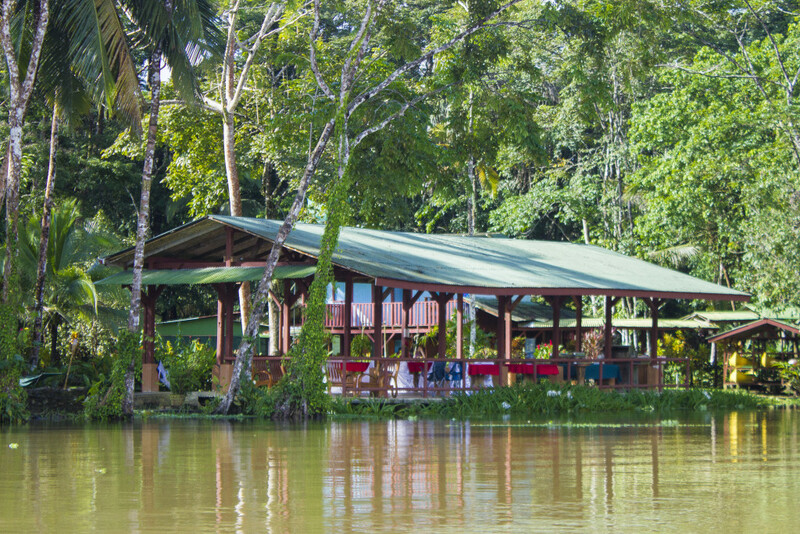 Welcome to Lirio Lodge, in the remote Pacuare River mouth, on the Tortuguero Canals, a bit further South of the hustle of Tortuguero. 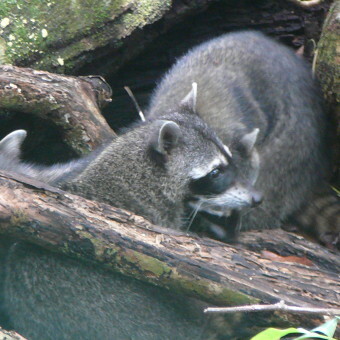 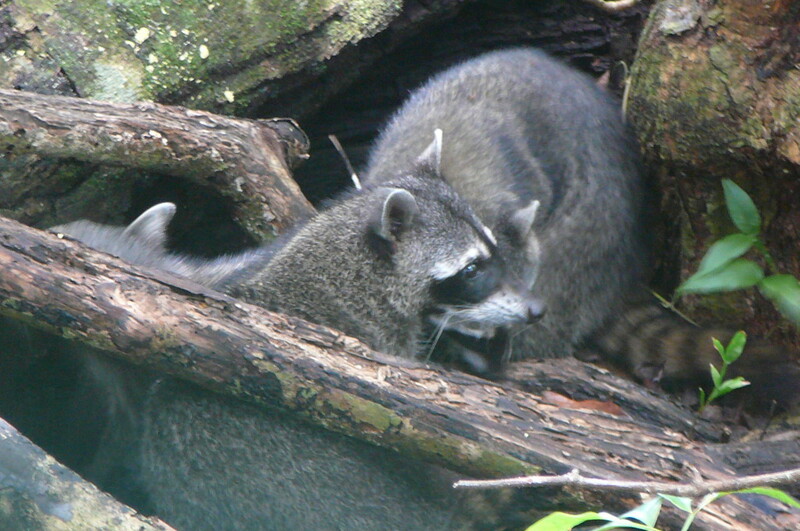 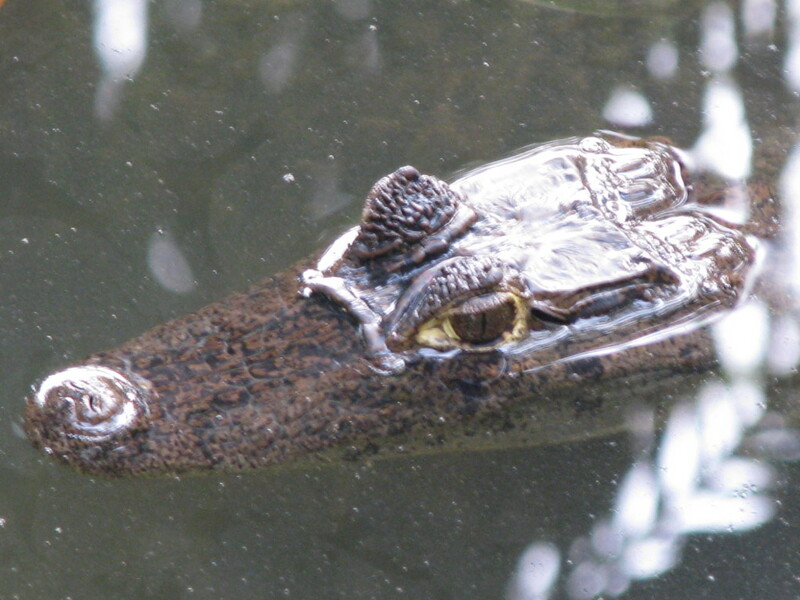 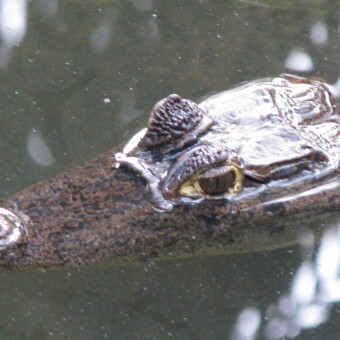 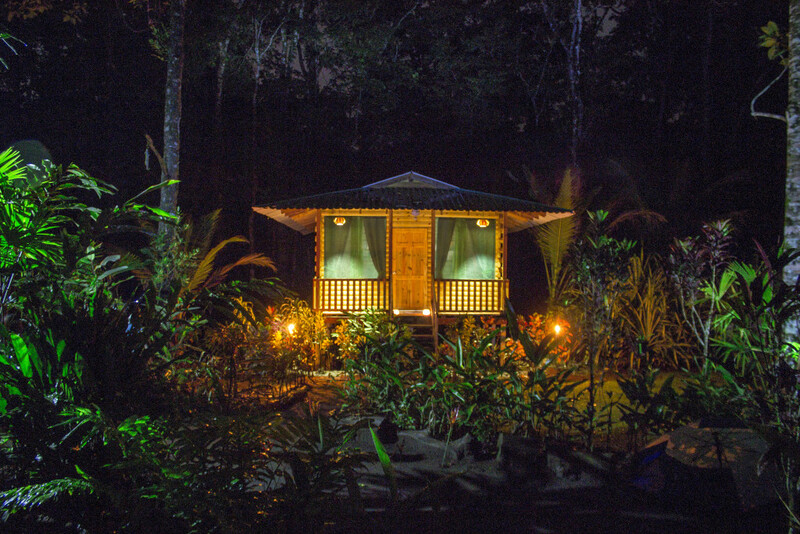 Although we are not in Tortuguero per se, meaning near the town and the National Park, we offer the same flora, fauna, wilderness and surroundings as the other lodges do, plus we are in an area that resembles Tortuguero 30 years ago, with authentic, lush, pristine and wild uninhabited tropical jungles and a labrynth of tropical and natural jungle canals. 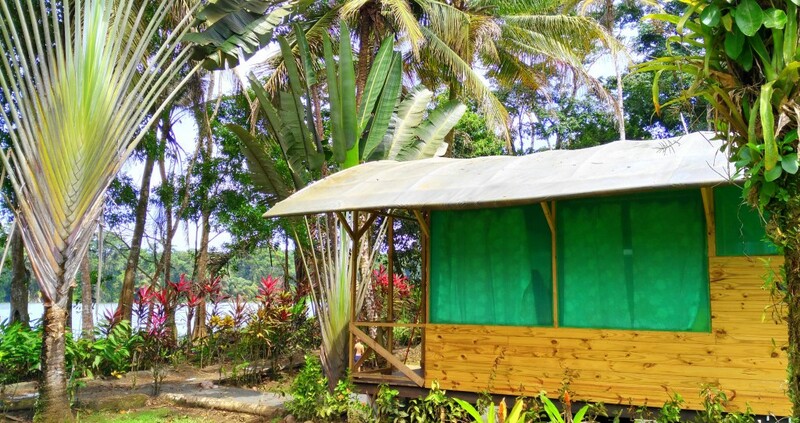 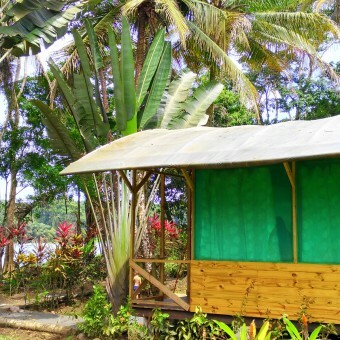 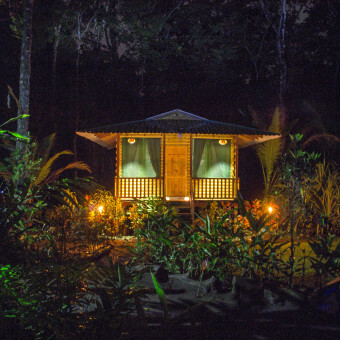 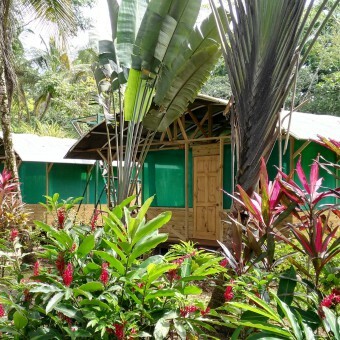 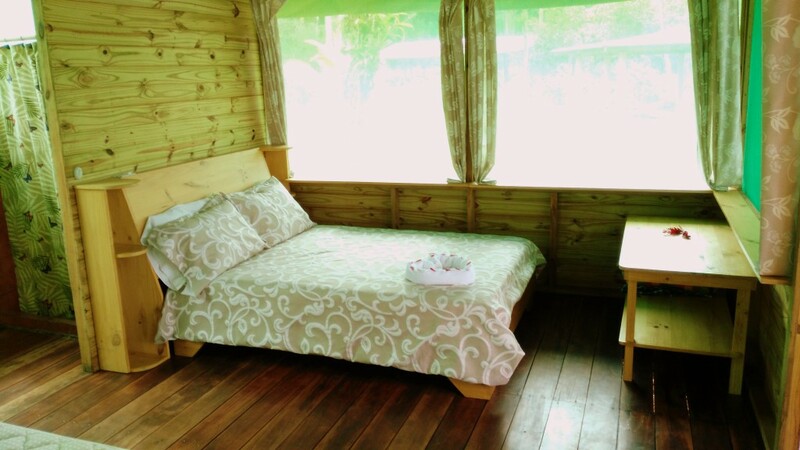 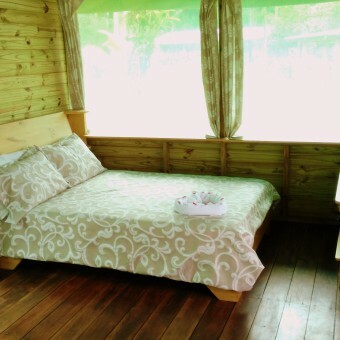 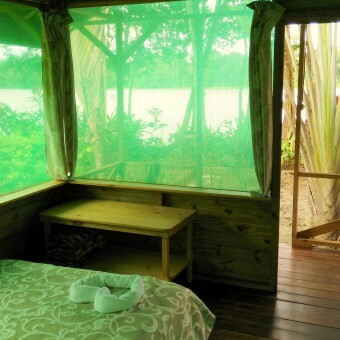 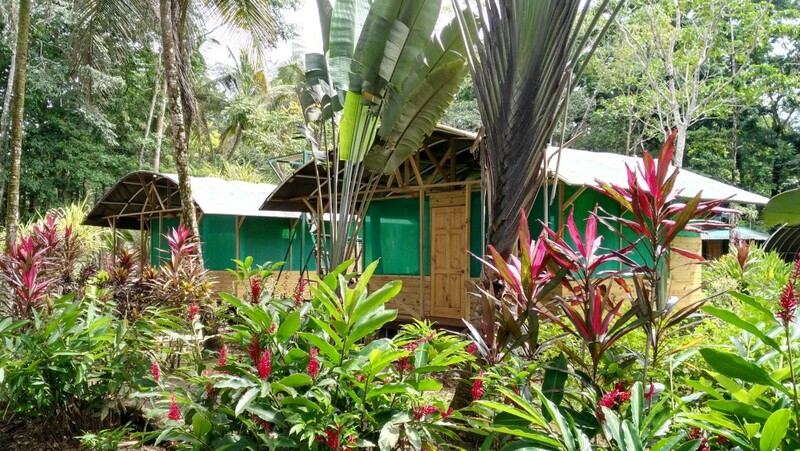 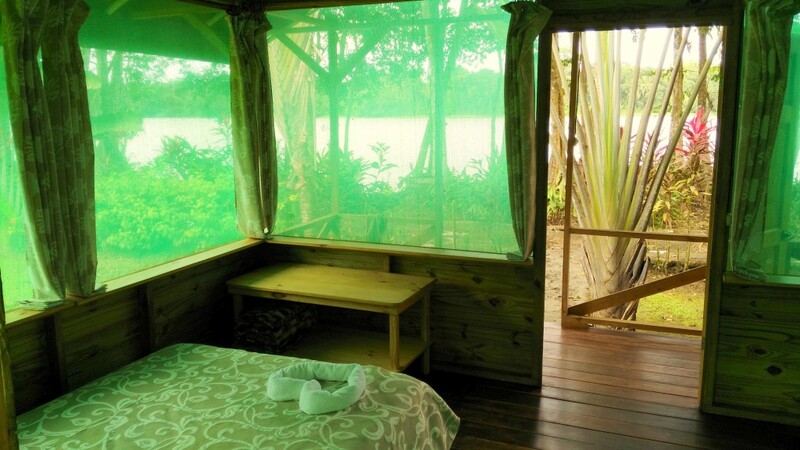 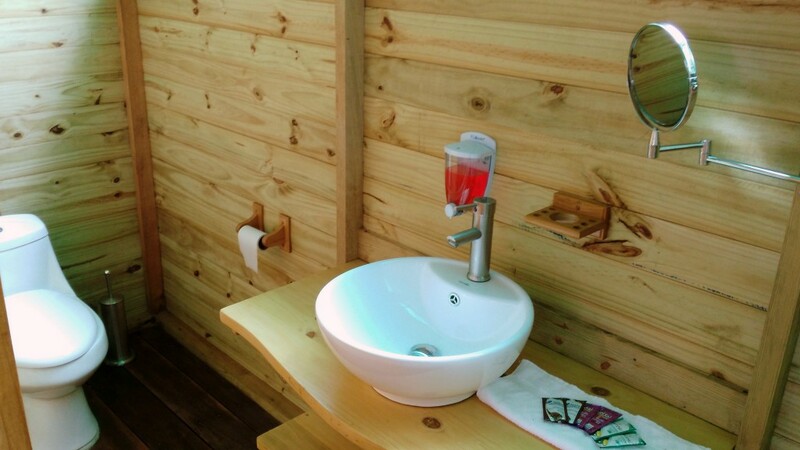 We offe amazing jungle bungalows, with perfect view of Laguna Madre de Dios Lagoon, in front of the lodge, and the Pacuare Preserve on the other side. 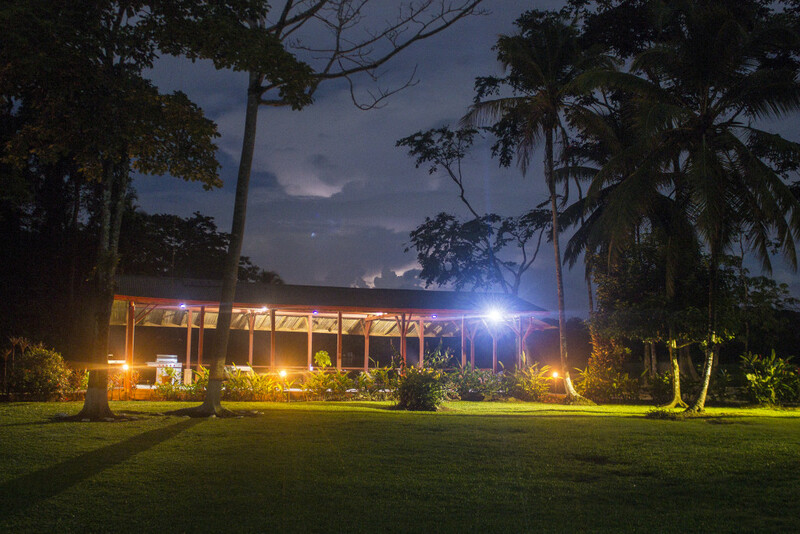 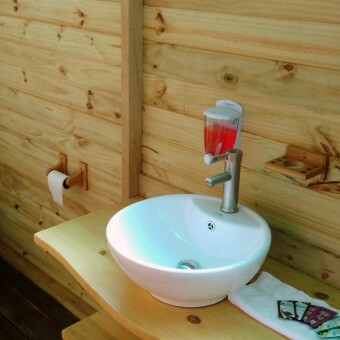 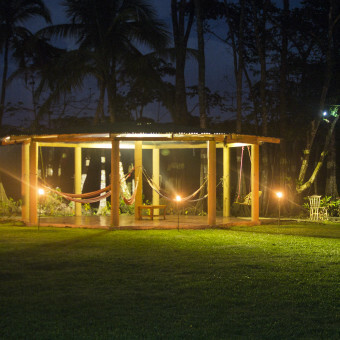 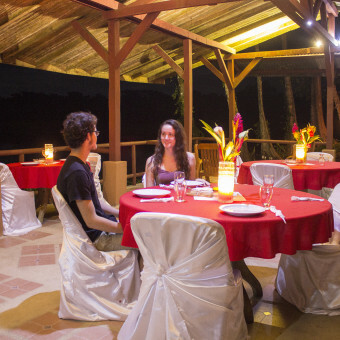 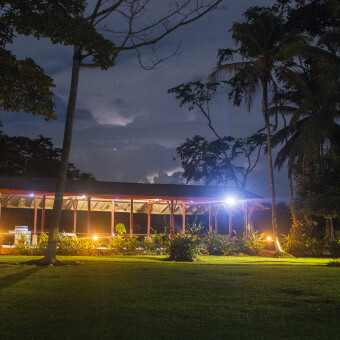 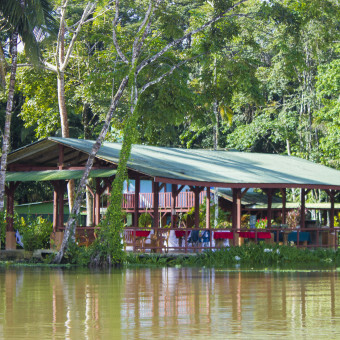 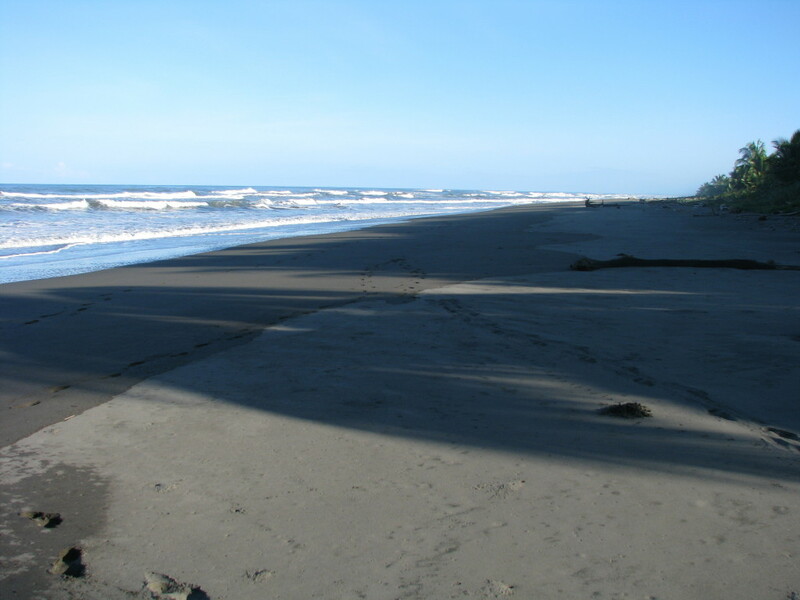 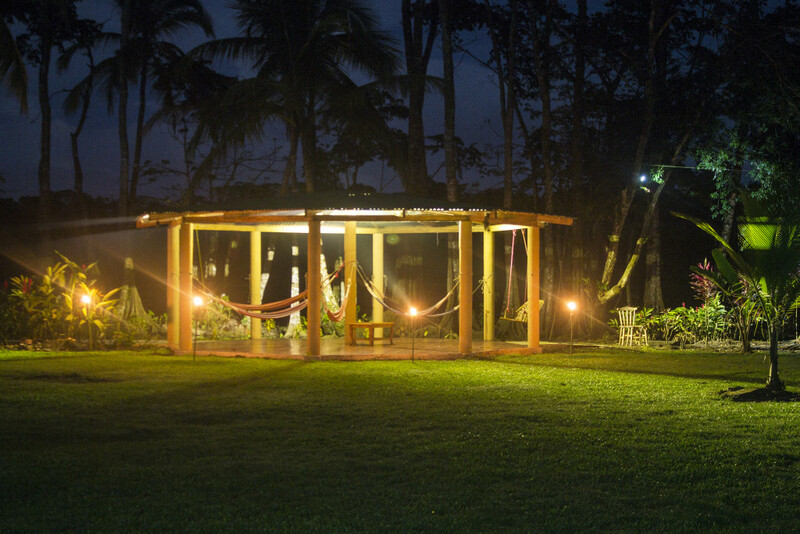 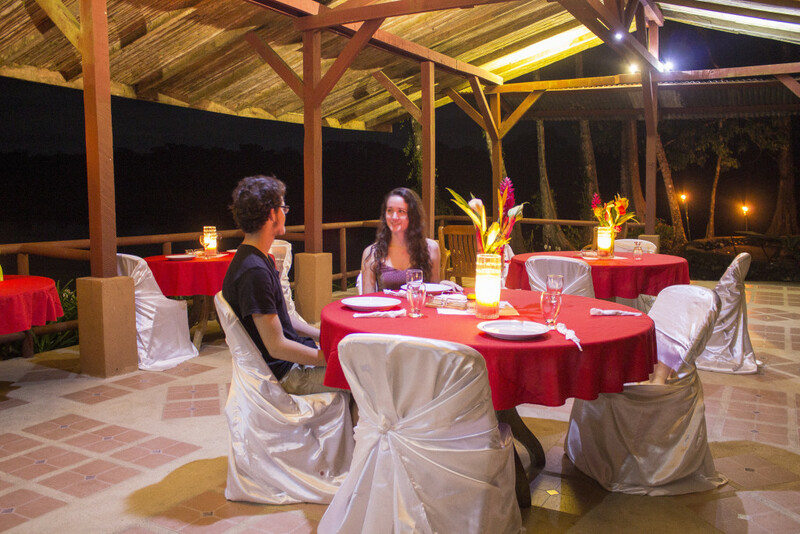 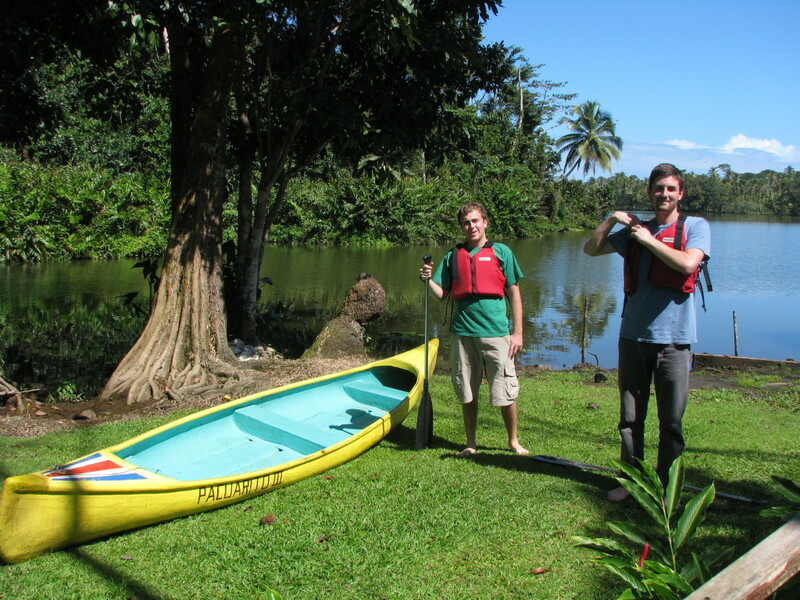 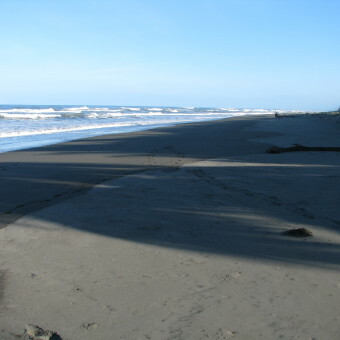 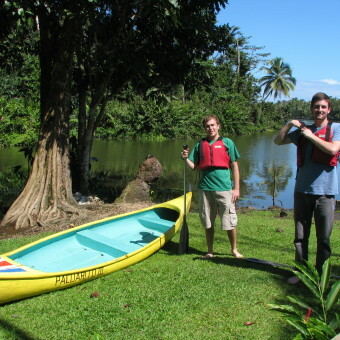 The Lodge also has a riverfront restaurant, canoes, and each package includes activities, to choose from a town and sea turtle visit, a guided boat tour and a guided hike into the Pacuare Preserve.